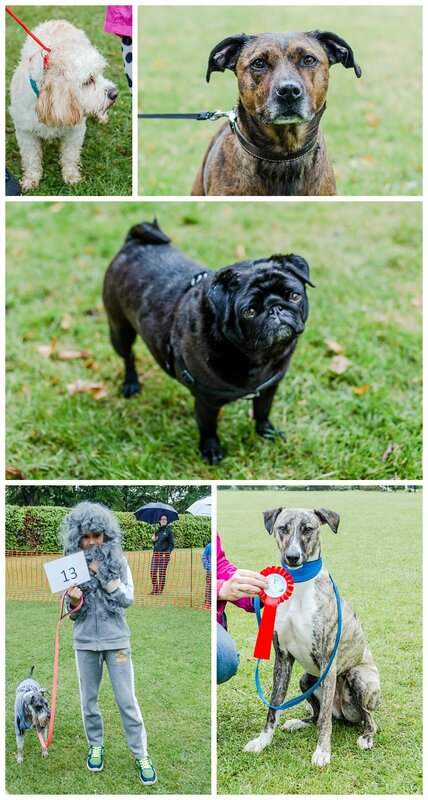 On Saturday I was invited to take photographs at the annual dog show in Sir Joseph Hood Memorial Park in Motspur Park. 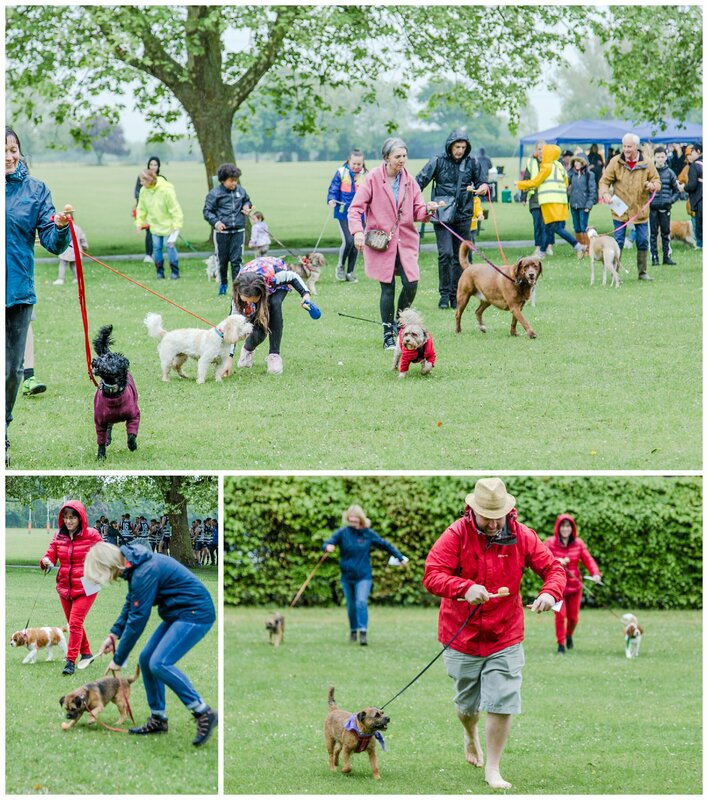 It was unfortunately a very wet afternoon but all the competitors and their owners did a great job of ignoring the rain. Who could choose between these two cutest puppies?! 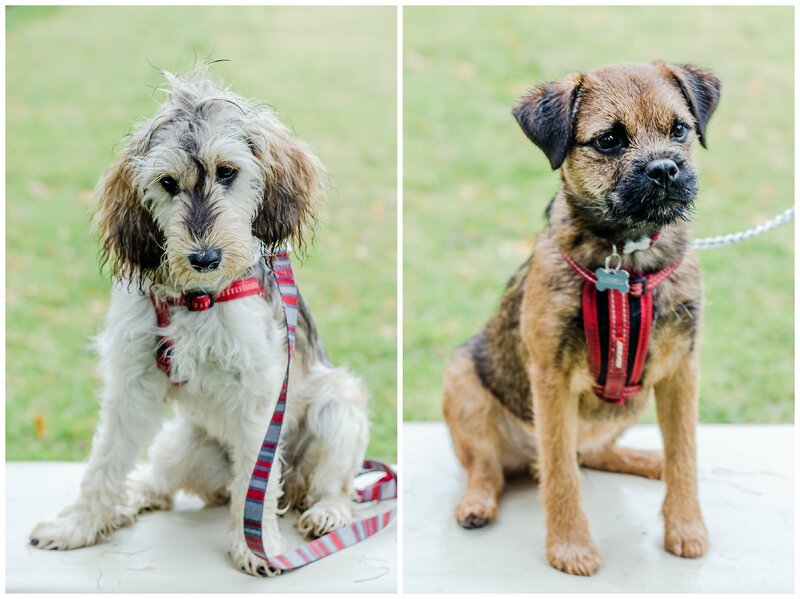 Here is a selection of some of the dog’s photographs and you can see more via the parks Facebook page or by following the link to my gallery here where you can download your free images. 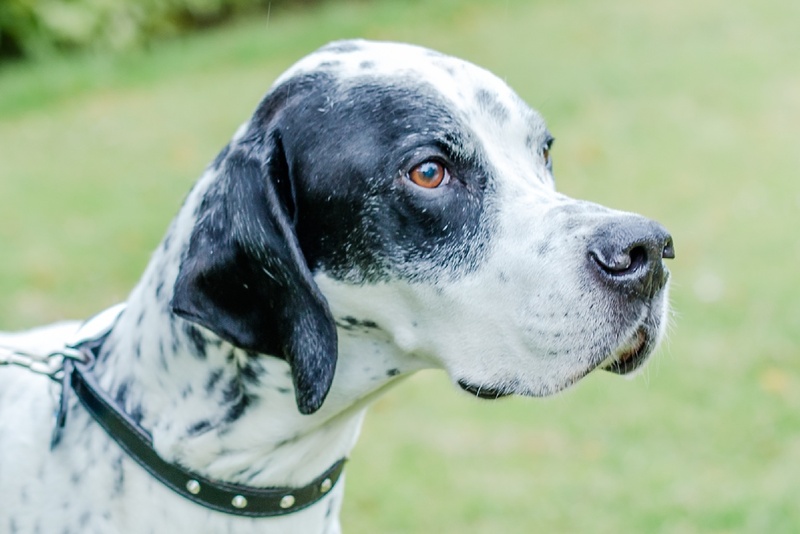 I think the black and white pointer has stolen my heart!! 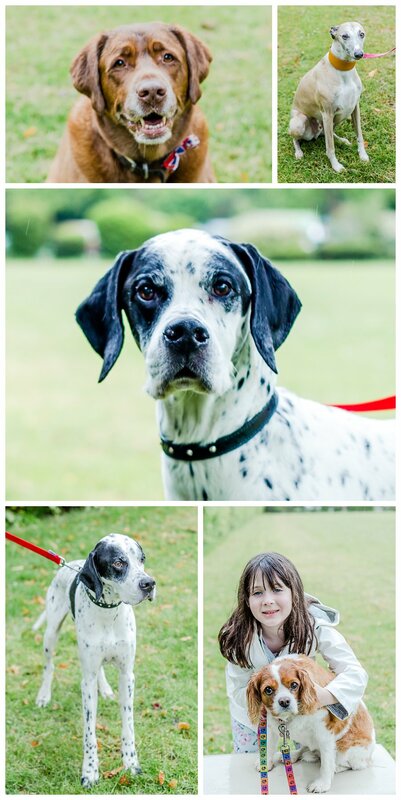 Dogs are of course always welcome in your family sessions and I’m planning to do some doggy mini sessions soon. 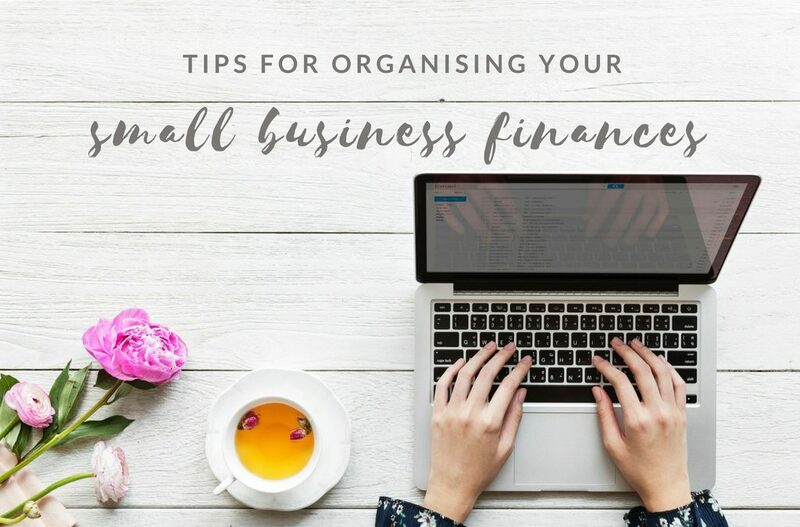 So if you are interested to find out more then please send me a message to info@rebeccachallisphotography.co.uk or message me via the website.